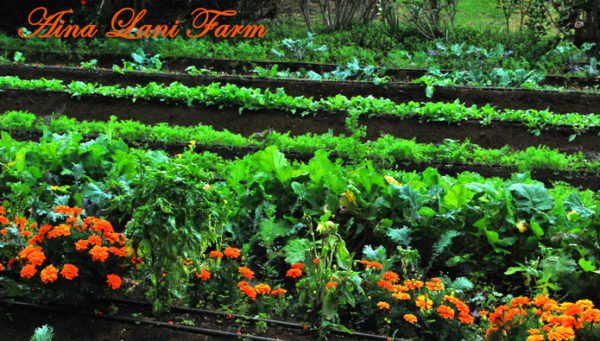 Kula Backyard Farm Tour is a beautiful hands on experience at Aina Lani “Maui Fresh Herbs, Kula Beans Coffee Farm and Greenleaf Organic Farm. Kula Backyard Farm Tour is our brand new tour starting February 14, 2017 Valentines Day and we’re having a contest to win a tour for six guests. Winner will be announced on February 7, 2017. So comment below on this post to be entered to win the tour. Also we’re giving second place winner a tour for two on any tour we offer plus 3rd prize is my three books. 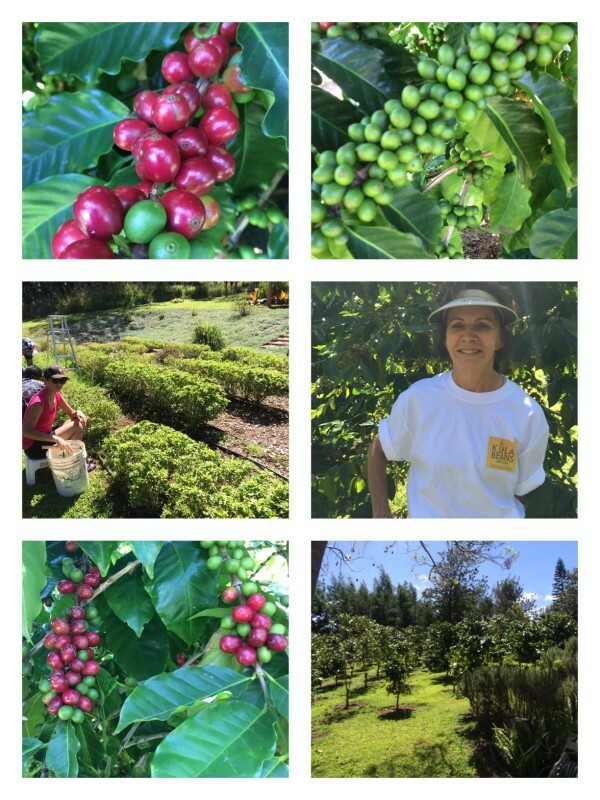 First Stop is Kula Beans Coffee Farm with Tama Brandeburg award winning coffee grower for a seed to cup experience on her gorgeous property and learn the art of coffee growing, processing from seed to cup. 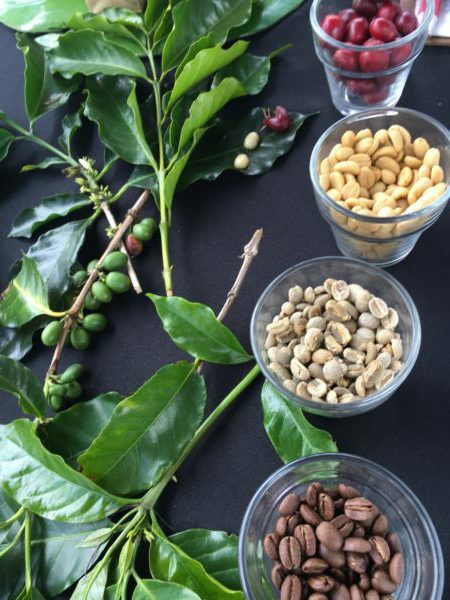 Taste delicious coffee and pastries or banana bread and wander into the one hundred and fifty trees learning how they are planted, cultivated, pruned, coffee cherries are picked, pulped, and beans are washed, dried and prepared for roasting. Crack macadamia nuts grown on the farm. Photograph proteas, orchids, papaya trees, pomegranates, greenhouses, coffee, citrus and avocado and more on this beautiful farm. 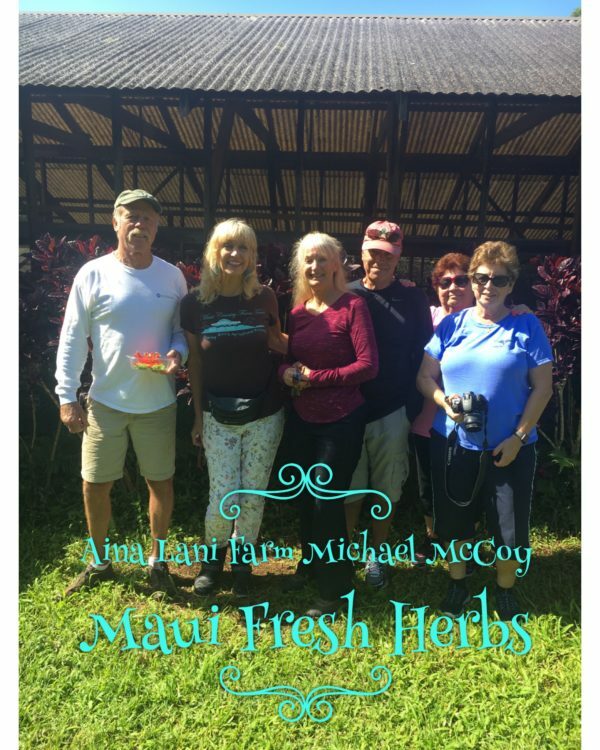 Next stop is Michael McCoy’s Aina Lani Farm. 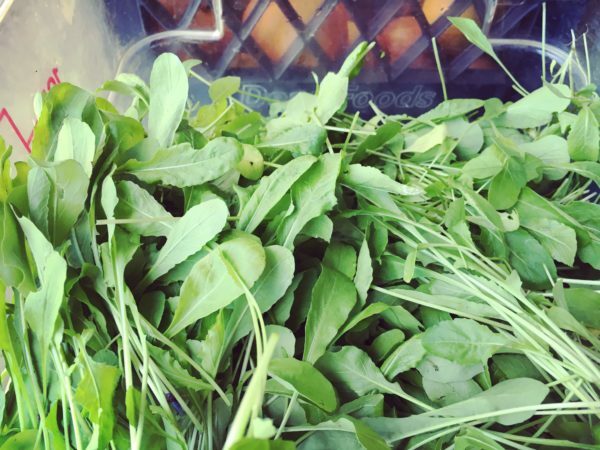 Immerse yourself in the trees and gardens, where Chinese greens, baby carrots, peas, edible flowers, lettuces, micro greens, hibiscus, gingers, herbs are grown. Meet the beekeeper and taste the honey, citrus, avocado, clove and spices. 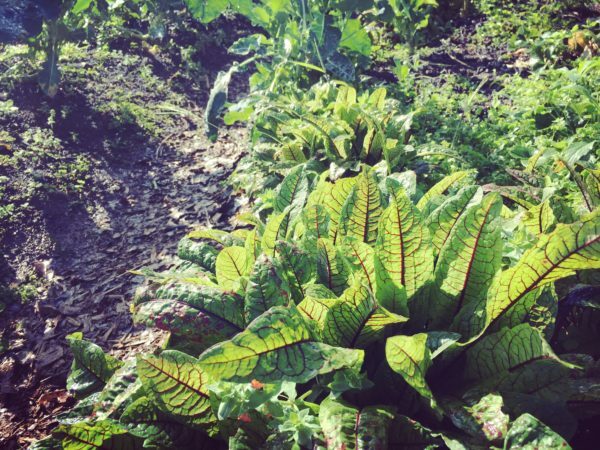 Finally, we meet the Greenleaf Farm for an amazing education about compost, fertile soil and a farm lush with organic vegetables, coffee trees, ice cream bean, exotic plants, aquaponics and so much more.